Need a quick and comprehensive introduction to health and safety training? Look no further! This course explores health and safety at work, considering effective health and safety management and the responsibility of both the employer and the employee. The difference between a HAZARD and a RISK is explored, as well as some possible causes and consequences of accidents. 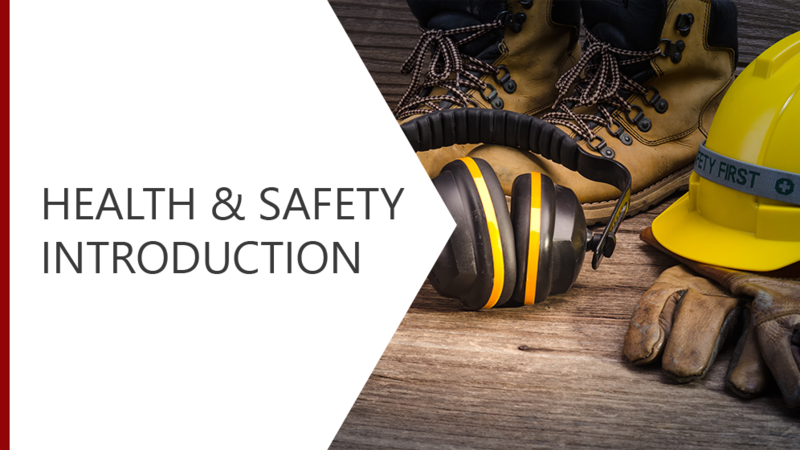 This course looks at health and safety law, why this is important and helps you to understand how this applies in practice. The Risk Assessment and Hierarchy of Controls are broken down to explain how to effectively measure and eliminate risks. Understand why Health and Safety Law is important and help you to understand how this applies in practice.